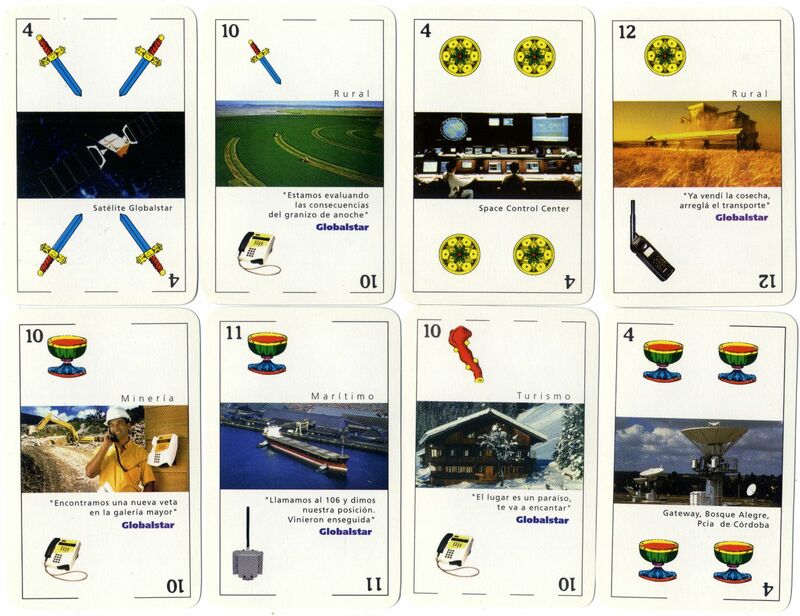 Special publicity playing cards for Globalstar Satellite Communications playing cards, manufactured by Gráfica 2001, Buenos Aires manufactured by Gráfica 2001. Globalstar is a low Earth orbit (LEO) satellite system for satellite phone and low-speed data communications in areas where conventional communications are not available. TE.SA.M. 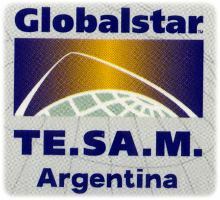 Argentina is the exclusive provider of Globalstar telecommunications services in South America, providing services in Argentina, Chile, Paraguay and Uruguay. 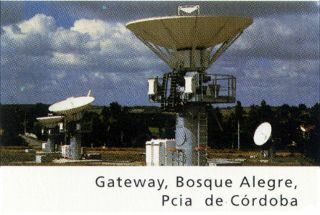 The ground gateway station is located at Bosque Alegre, in the province of Córdoba. Typical applications include mining, fisheries, arctic expeditions, shipping, etc.